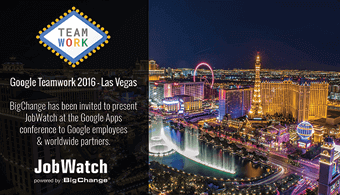 BigChange to present JobWatch at the Google Teamwork Event this week in Las Vegas, USA! Leeds, UK, 8th March 2016 – BigChange is looking forward to presenting at the Google Teamwork Event 2016 in Las Vegas this week. 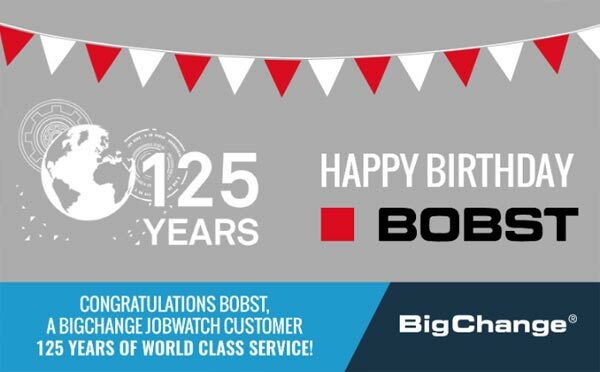 Martin Port CEO and Johann Levy CTO will present the latest developments / features that make the BigChange JobWatch system stand out from the crowd.